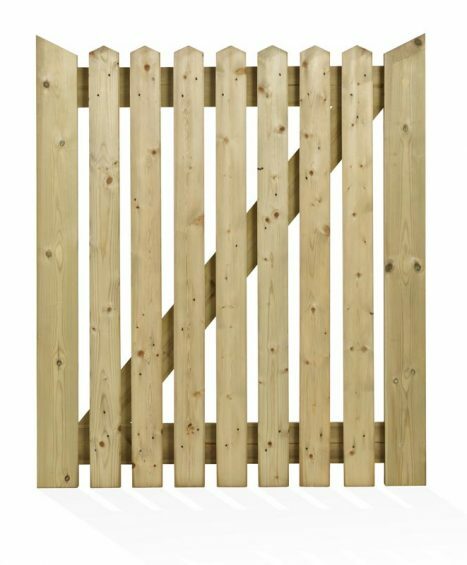 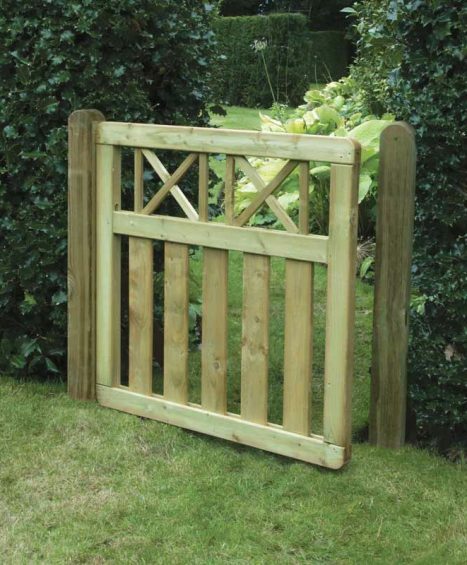 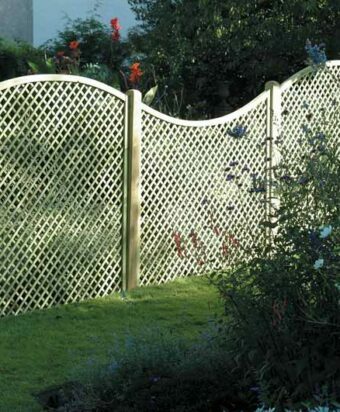 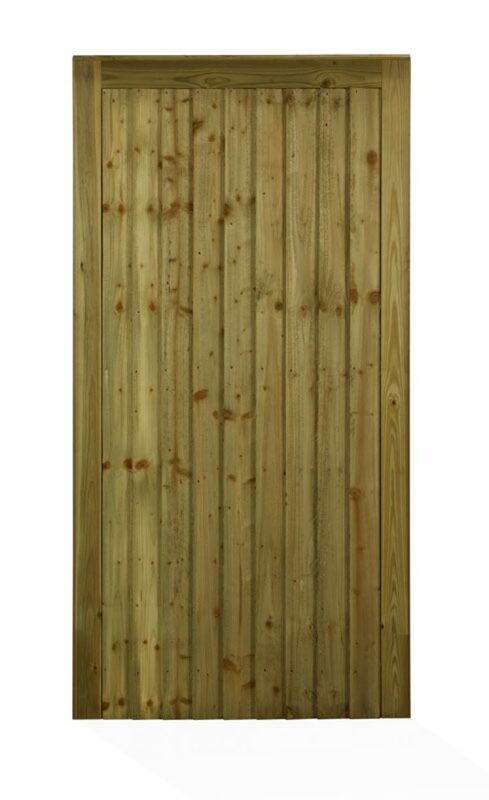 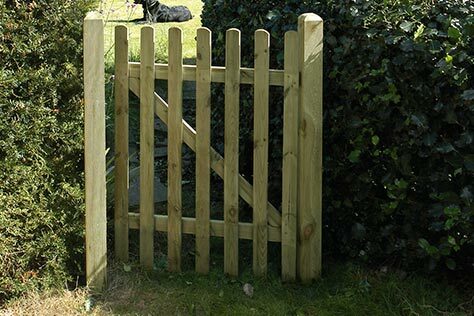 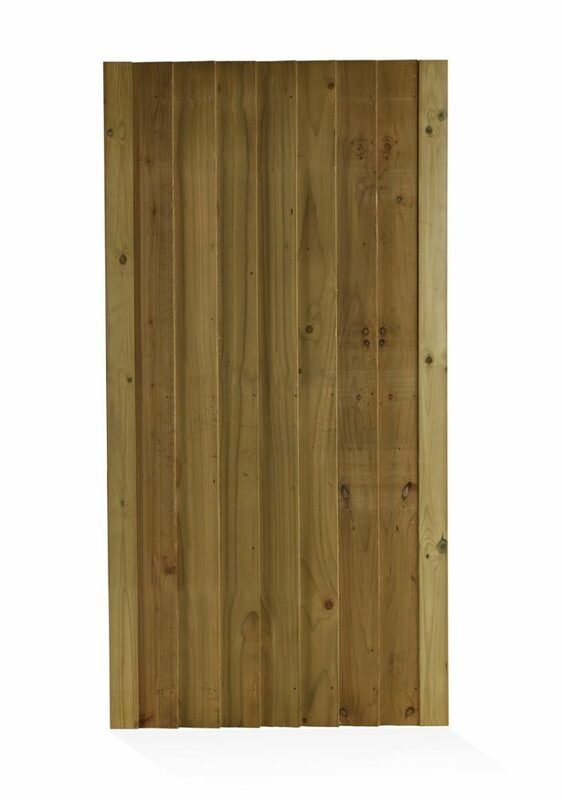 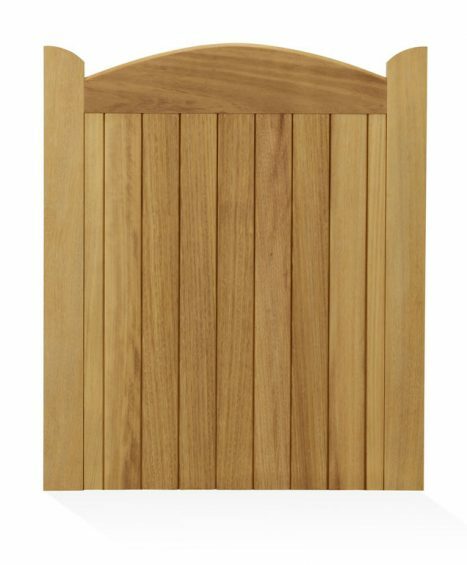 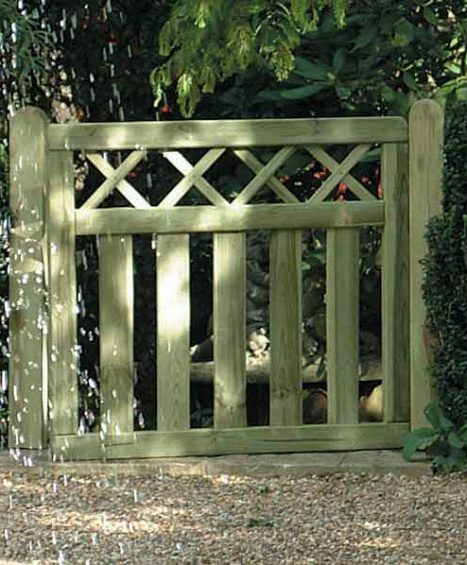 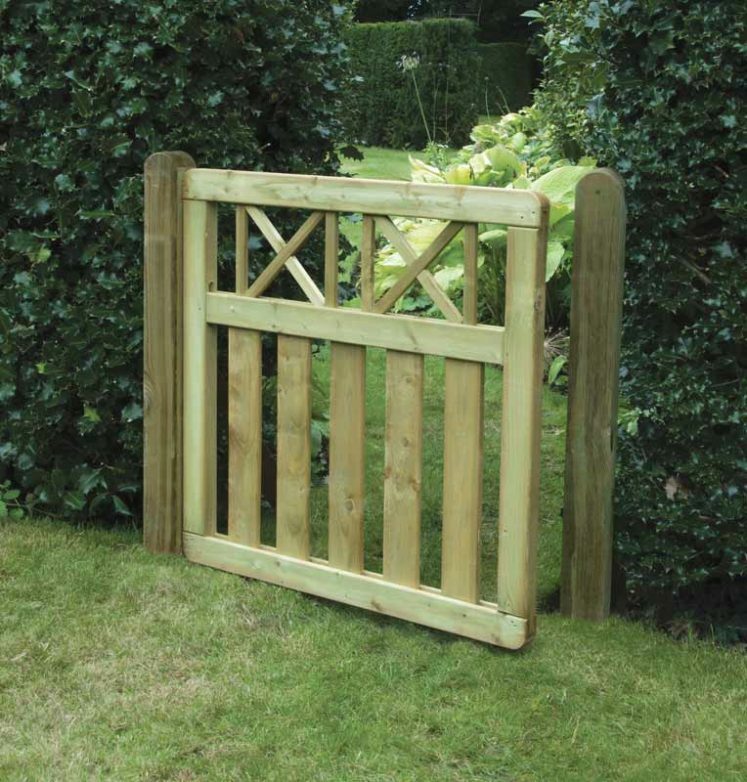 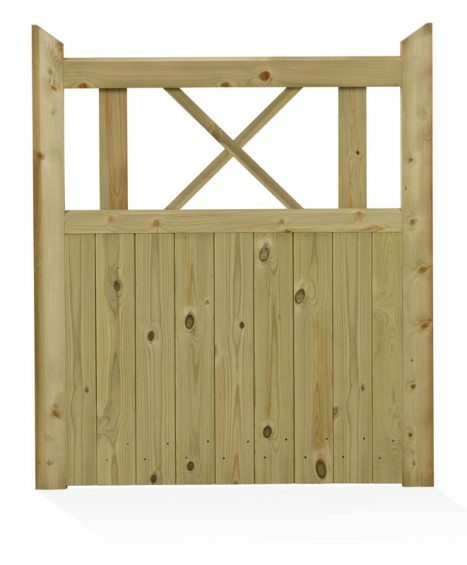 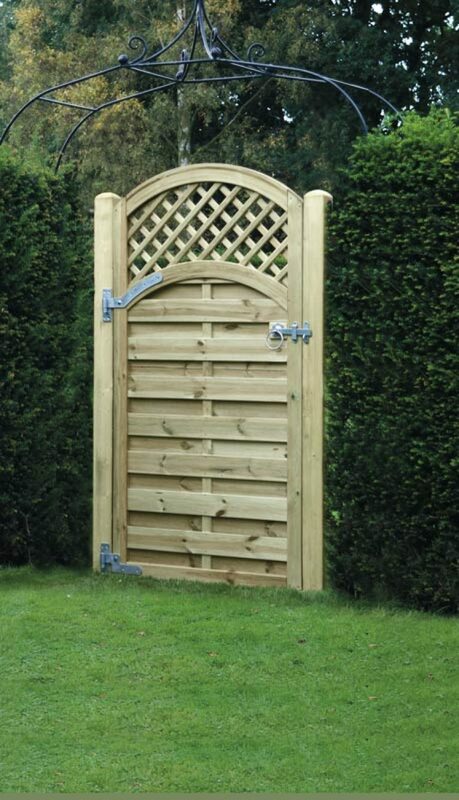 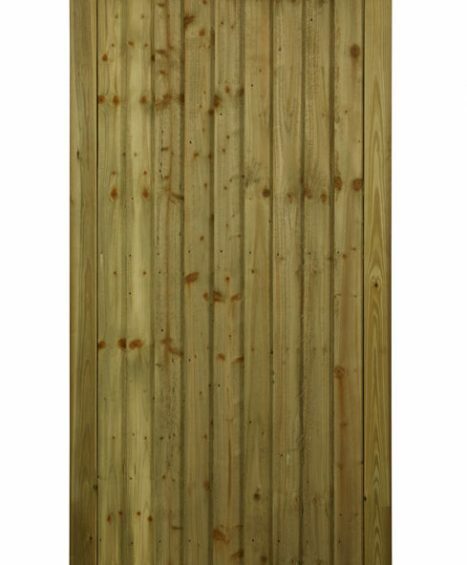 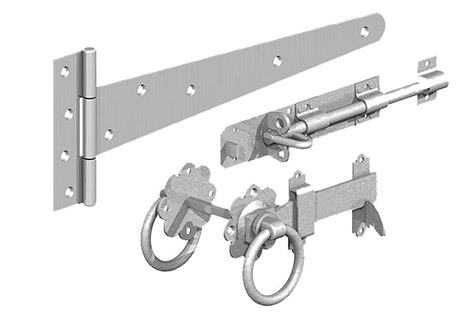 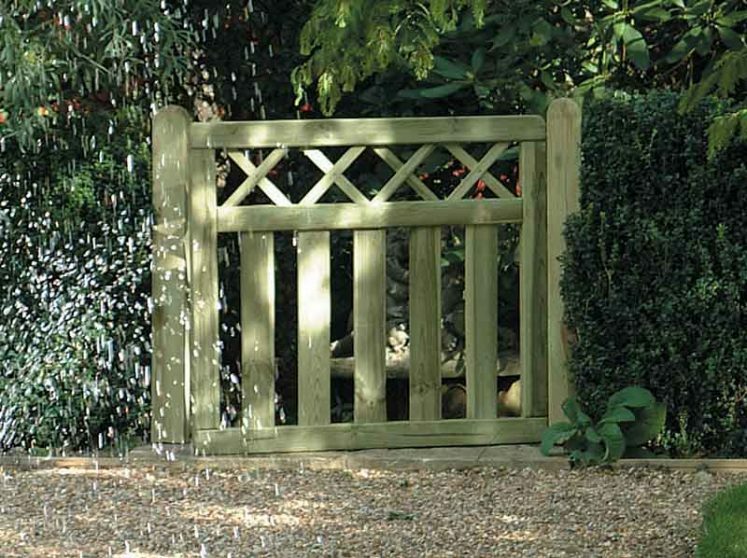 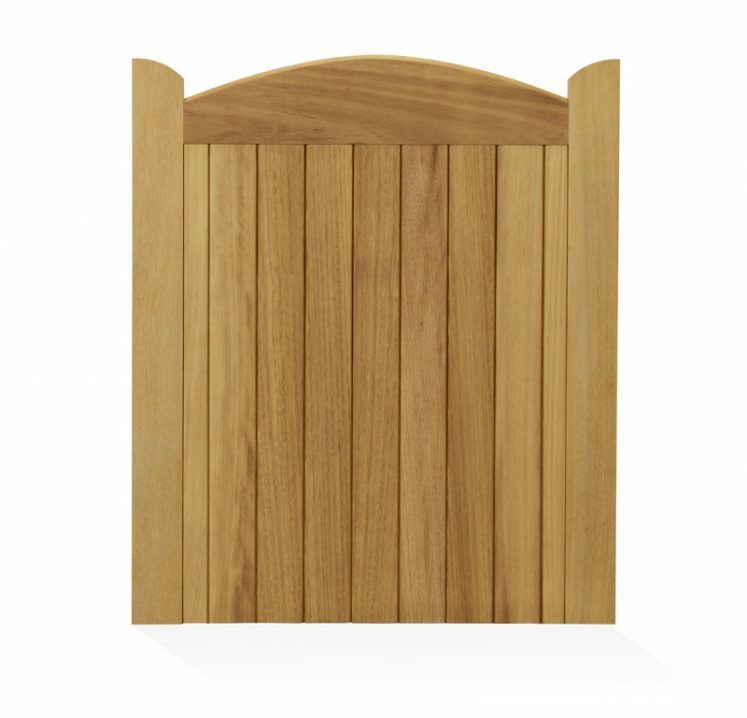 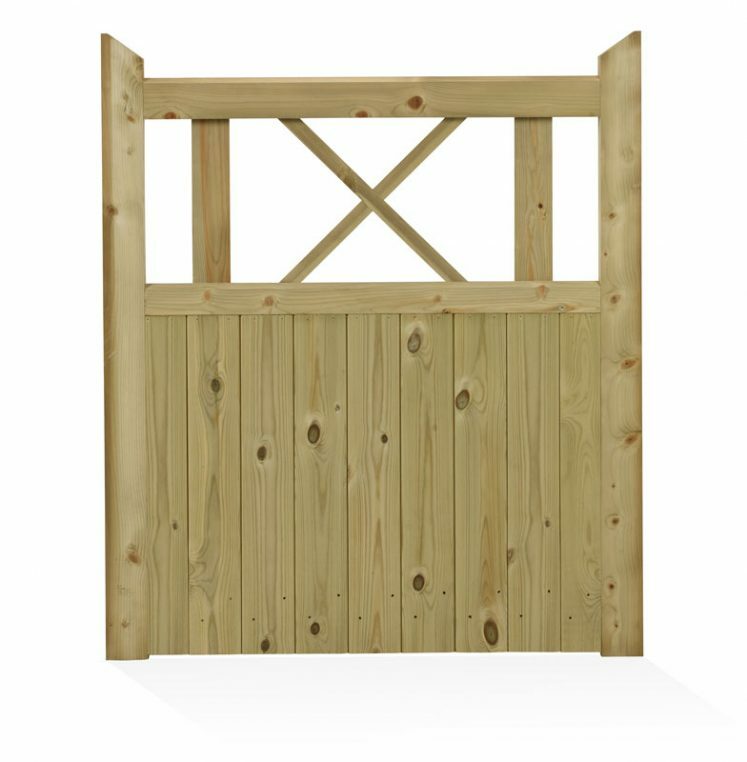 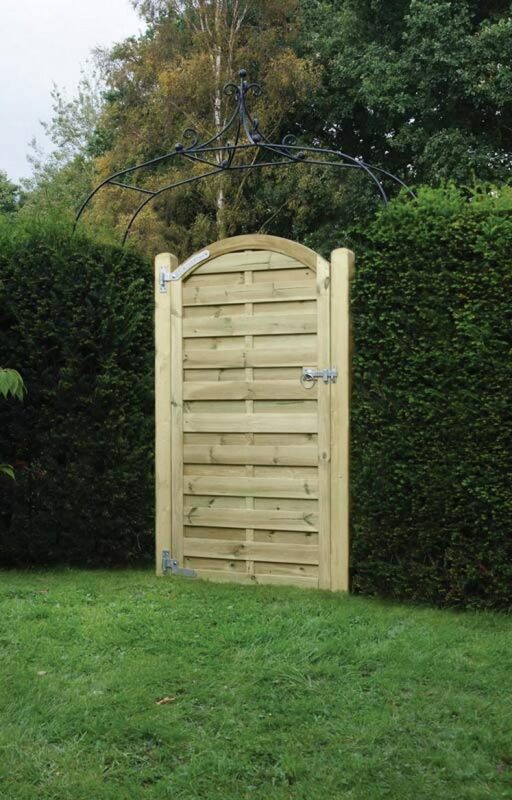 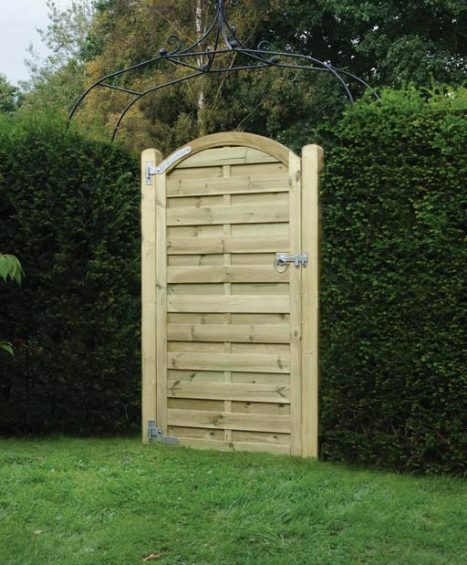 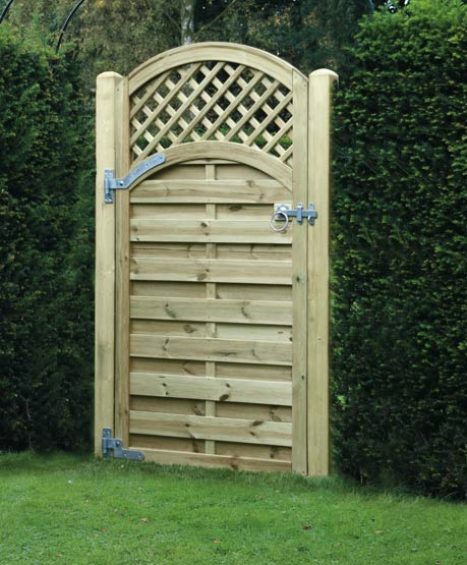 At Four Seasons we stock an excellent variety of garden gates all with high standard style, design and quality in mind. 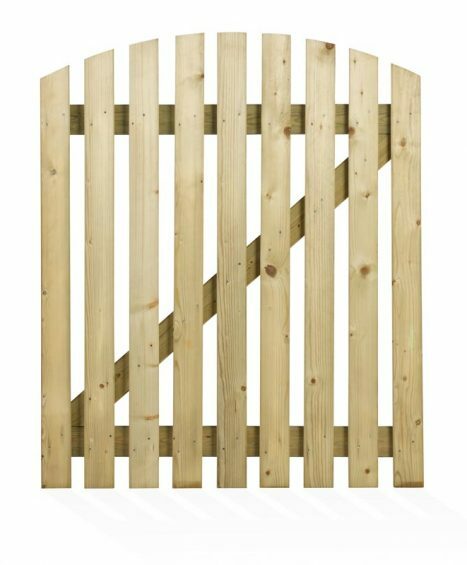 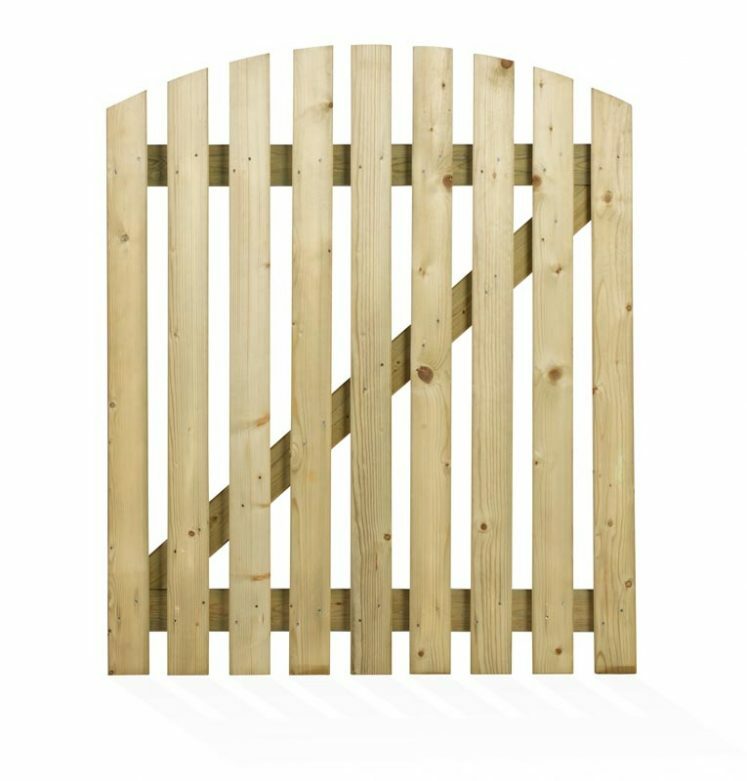 Our collection includes the Arched Horizontal Gate, Arched Lattice Top Gate, Chapel Gate and Cottage Gates all in which come in a variety of sizes to suit all garden needs! 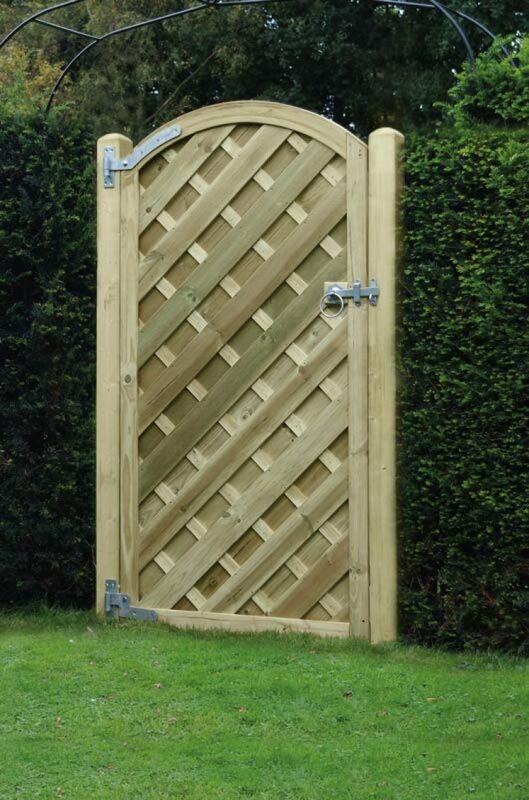 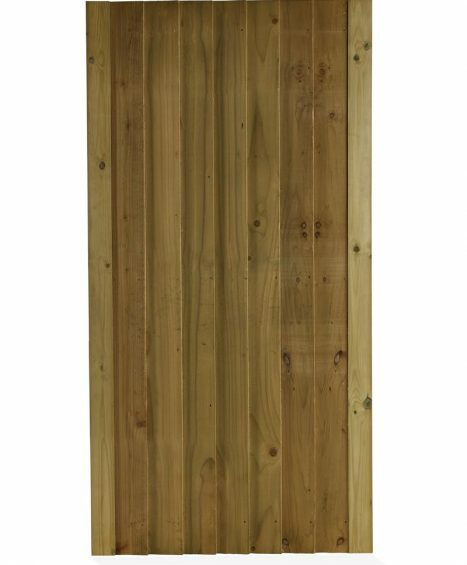 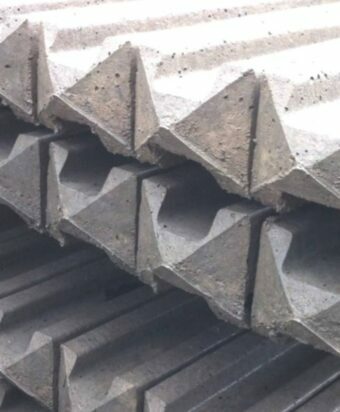 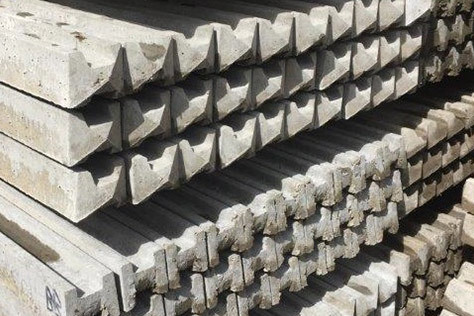 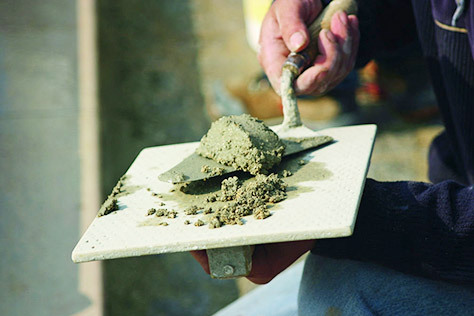 All of our garden gates are constructed with the highest grade of material and finished to a superior level, making their design unique and one of a kind. 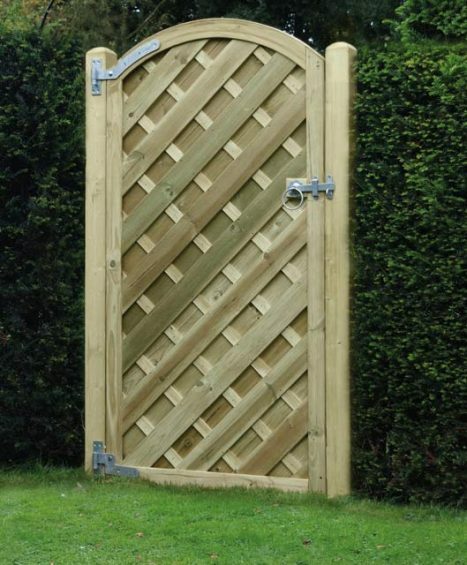 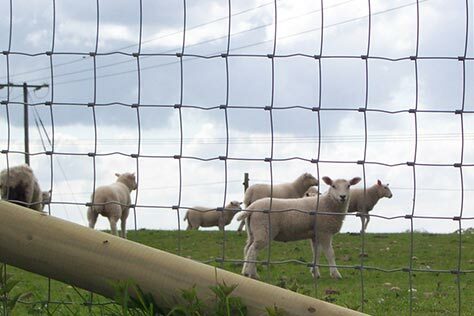 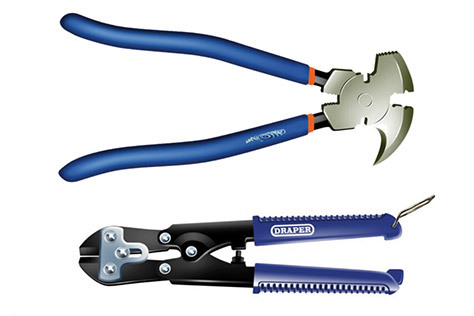 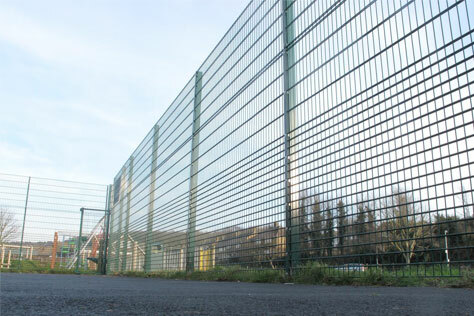 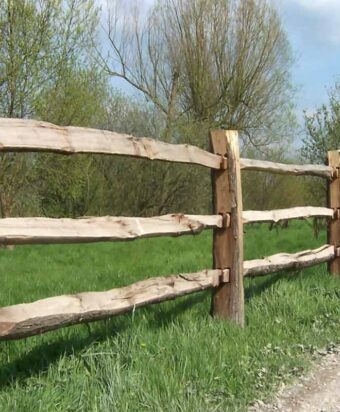 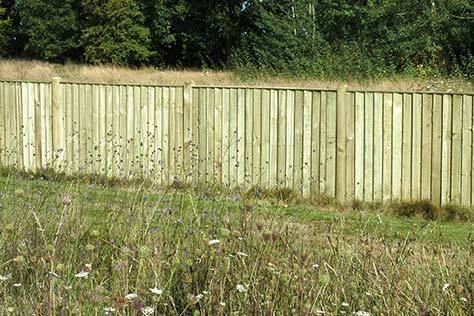 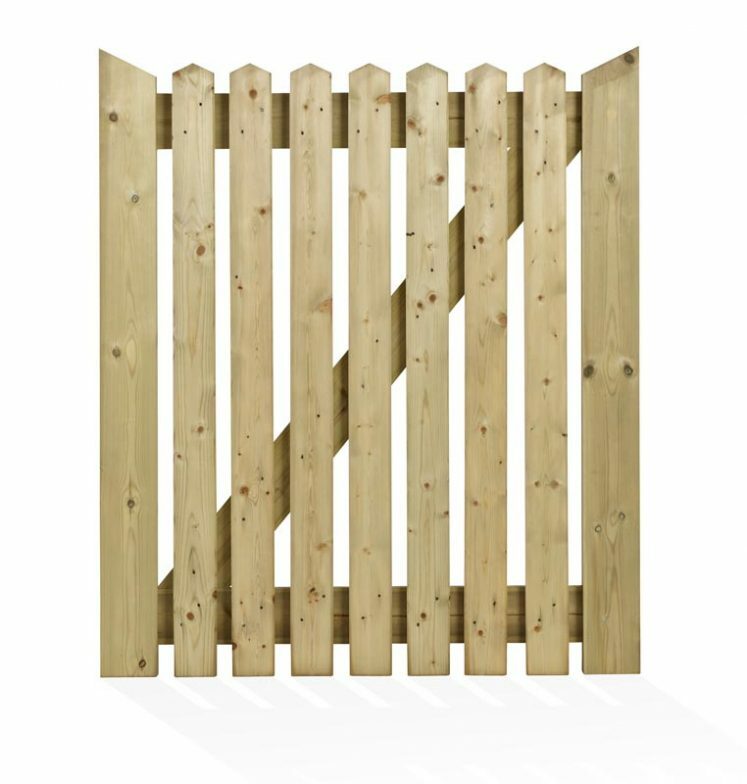 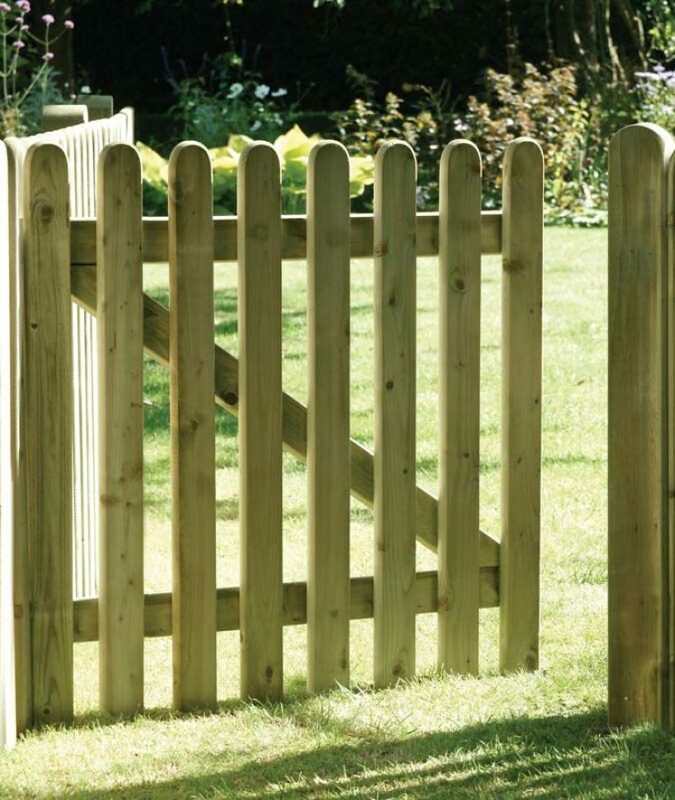 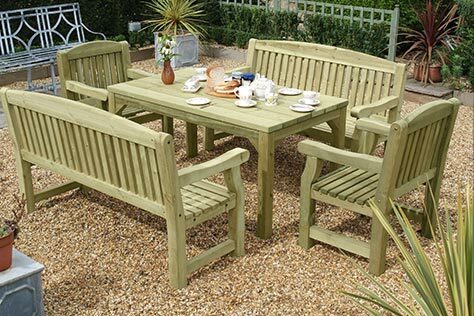 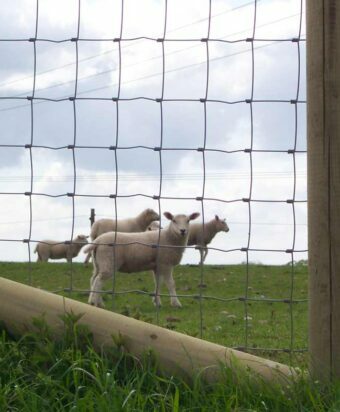 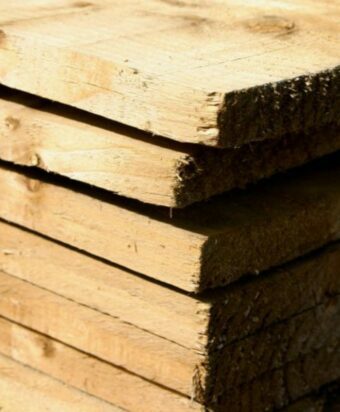 If you would like any additional information or need help with choosing a garden gate then please feel free to contact us on 01233 820240 where one of our fencing specialists will be happy to help.